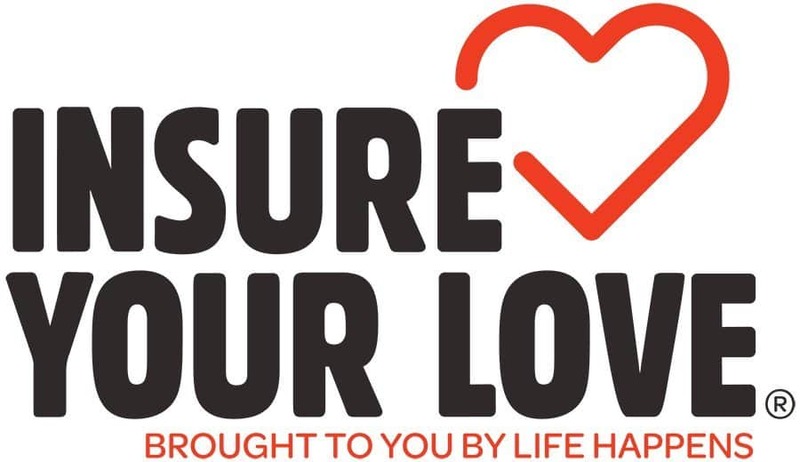 Protect Loved Ones During Insure Your Love Month - Joseph W. McCartin Insurance, Inc.
February is Insure Your Love Month, created and coordinated by Life Happens. This campaign is aimed to raise awareness for life insurance and remind people that they should be financially protected if something unforeseen happens. 80% of Americans say their family is important, yet only 55% have life insurance to protect them. Many people put off life insurance for a number of reasons, which can leave a family very vulnerable. Read this list to find out why life insurance is the most important gift you can give your family. It’s too expensive. Life insurance is not as expensive as you may think. If money is tight right now, imagine how it would be if something happened. It’s for older people. Life insurance policies range from specific to broad. You can find one that is right for your current situation. You’re healthy. When you are at your strongest and healthiest; there’s no better time to get a policy. If you fall ill or suffer from an injury later, it will be more difficult to get a life insurance policy. You have life insurance through your job. Most of the time, this policy won’t cover all of your expenses in your absence. And, once you leave your job, your policy will no longer be useful. You don’t have kids. Life insurance is for anyone who will suffer financially from your loss. Your spouse or parents can be financially secured with a policy. Our team is here to help you figure out how much life insurance you need and will find a policy that fits your budget. Give us a call at 301.937.0400 to set up a free consultation to discuss life insurance today.